No Joke MMA has had a number of successful fighters on the Chicago MMA scene. Former XFO contender Danny Bazarek is heading up their annual summer camp, now celebrating 15 years. Here is information on the camp from the No Joke team. 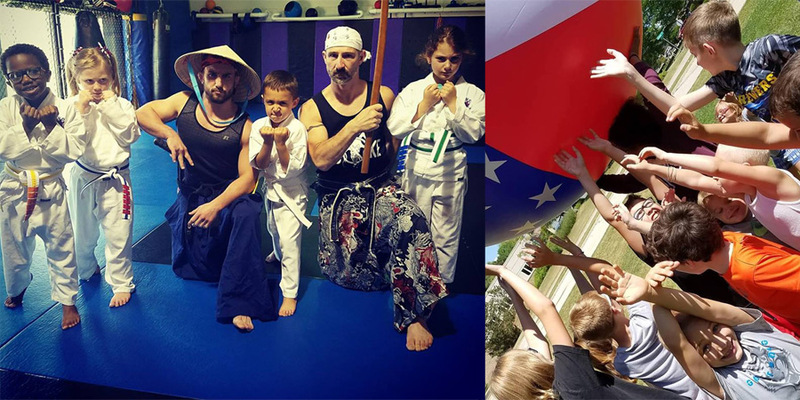 No Joke MMA was founded in 2002 and shortly thereafter launched their first summer camp in 2004 — which incorporated many fun martial arts games and was anything but your traditional summer camp. In the years since the summer camp has become a highly-anticipated event amongst the Loves Park community. With ninja obstacle courses, samurai training, archery, and even a real-life Fruit Ninja demonstration —one can easily see why kids love the No Joke summer camp. To register, parents simply need to call No Joke Mixed Martial Arts at 815-986-5425 or visit nojokemma.com/camp for more details.